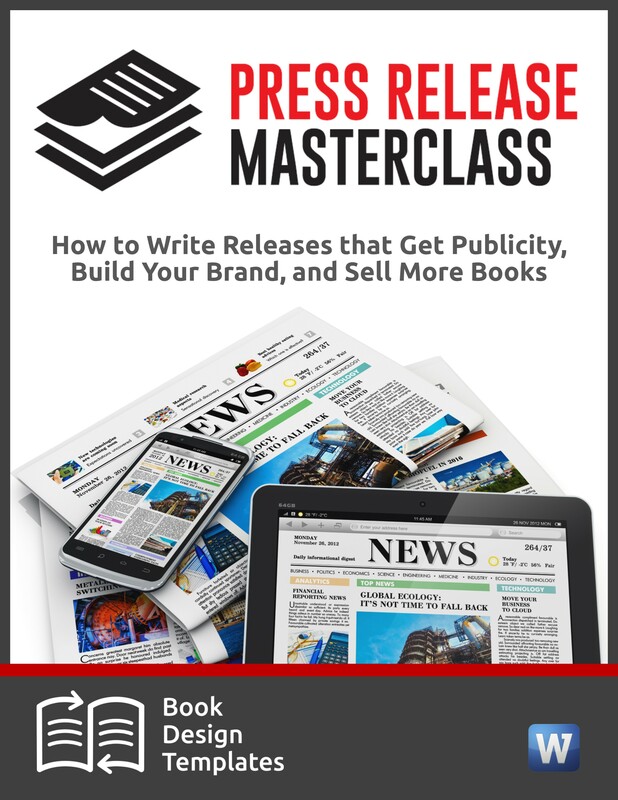 Journalists and bloggers want you to pitch them via email. Yet many admit they delete or ignore the majority of pitches. 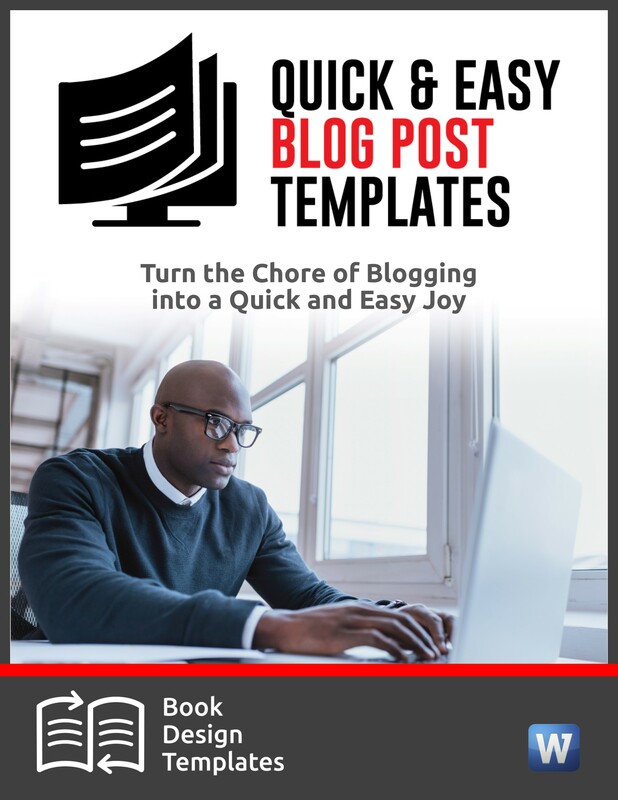 Here’s how to make pitches stand out in emails. 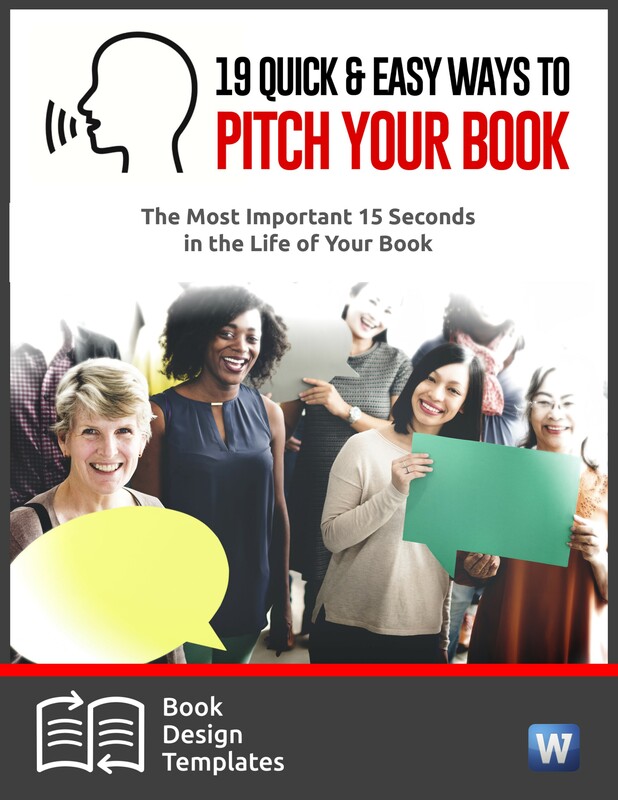 Includes phrases not to use, ways to customize your pitch, and tips for short pitches. Producers of talk shows are on the lookout for compelling guests to enlighten and entertain listeners. 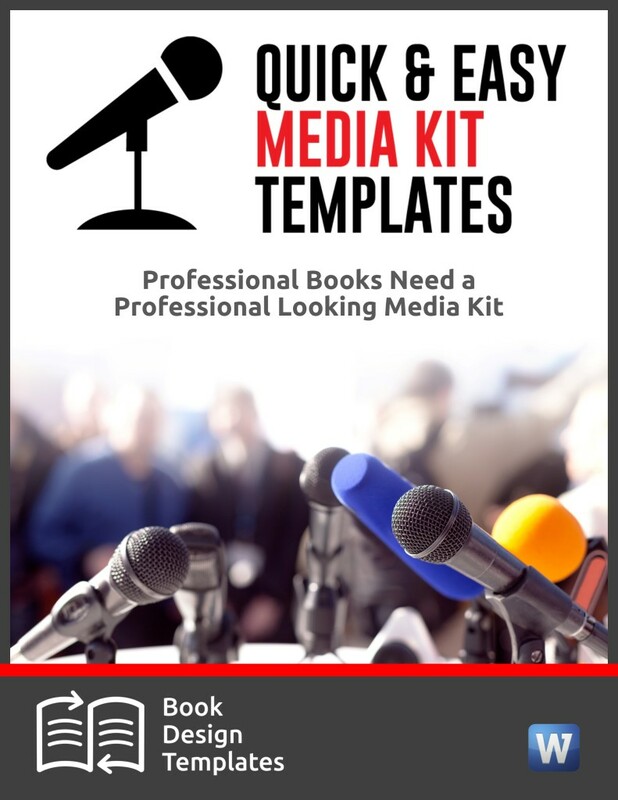 Here’s how to get onto the talk show circuit and have producers inviting you back. Pick up any national magazine from the newsstand, flip through the pages, and count the number of short articles you see. Editors love them. Learn seven reasons why fillers are so valuable to your publicity effort. Don’t just ask people to do business with you. Give them a reason to do business with you. Here are tips for getting, giving and using testimonials in your marketing and publicity campaign. TV producers want good visuals to go with the story. Without visuals, you stand a far less chance of making them interested in your story. Learn what all TV producers want and how to pitch to them.